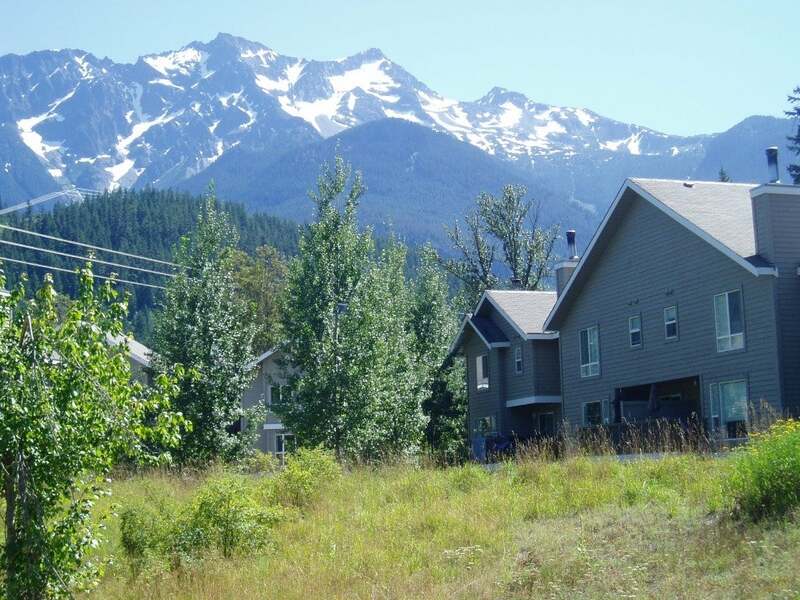 Affordable 3 bdrm townhome on Pemberton Creek and green belt only 20 min. to Whistler. Don't pay high Whistler rents when you can own this well located end unit townhome. Hardwood through-out main floor and stairwells. Large double garage for all the toys.